Syrian Creative Commons lead Bassel Khartabil disappeared in 2012, snatched off the Damascus streets by Syrian authorities; in 2015, he was secretly executed by the Assad regime, a fact that has only just come to light. Bassel was an ardent and effective free culture activist; a contributor to the Mozilla project, the founder of Syria's first hackerspace, and a regional leader in dialogs about copyright, fair use and free expression in the Arab-speaking world. 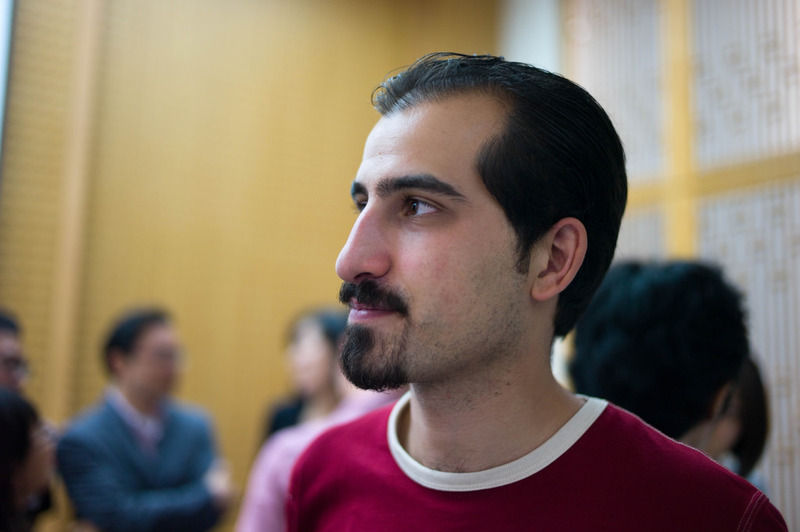 Bassel was an important source of information about internet censorship and control during the early stages of the Syrian uprising. His independent, factual reporting, combined with his global profile among online activists, made him a danger to the totalitarian Assad regime.